Getting to know about the Interesting Facts about Anne Fine is what lots of you want to know. Who didn’t know about her? Many of you may have known her much. Sure, she is an author of lots of popular books, especially the children books. She is an English author who is not only writing the children books but also various books, but she is more popular for her children books. She has written lots of books including the books for kids and adults. If you are one of Anne Fine big fans, or you have found the interesting books written by her, some interesting facts about Anne Fine which we are gong to share below may be really interesting for you. She was born on December 07, 1947 in Leicester. She was once married to Kit Fine who is a noted philosopher. Then she had two kids. Unfortunately they were divorced. 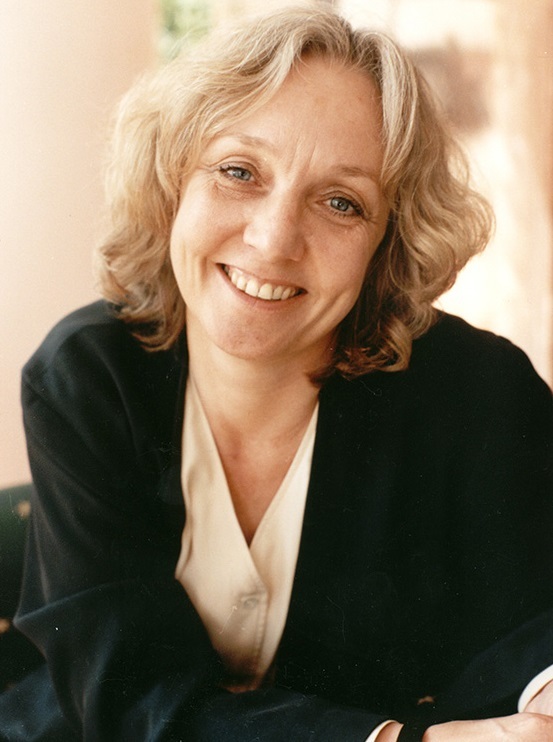 Anne Fine has won lots of awards and nominations. There are more than 20 awards and nominations which she has won. That is including the Medal of Hans Christian Andersen since she was being the second “British Children’s-Laureate” in 2001 to 2003. Anne Fine was attending the High School of Northampton. After that, she earned a politic degree from “University of Warwick”. Then, in 1978 her first novel for adult entitled “The Summer House Loon” was published. How she writes her books always become really interesting to be discussed. One of the interesting facts is about how she loves using a 2B pencil to write her books. It sounds unique, right? 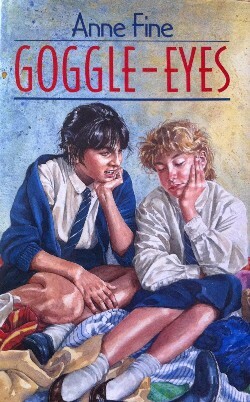 Google Eye by Anne Fine becomes one of her bestselling books. 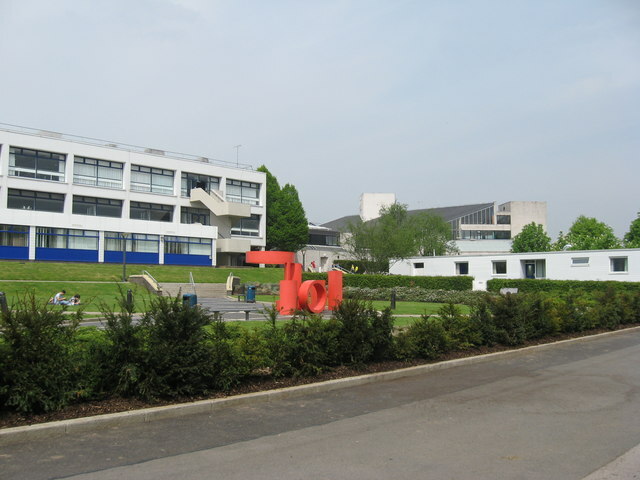 Then, it was also adapted by Deborah Hall for BBC’s television. That becomes really popular and then it is translated into more than 40 languages. That was really amazing. She has been popular as an author of books for children even though she also writes lots of books for adults. Some of the books for children which are written by her are “Goggle Eyes”, “Madame Doubtfire”, “Flour Babies”, “Ivan the Terrible”, and “The Diary of a Killer Cat”. As mentioned above, Anne Fine also wrote lots of books for adults. Some of the books which are popular are including some novels entitles “In Cold Domain”, “Taking the Devil’s Advice”, and “The Kill Joy”. 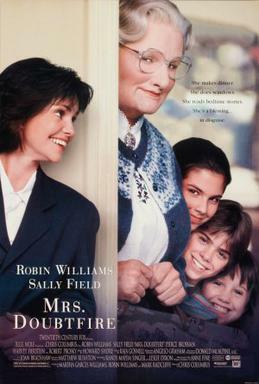 One of Anne Fine’s successful books for kids is Madame Doubtfire. Then it was turned into a film entitled “Mrs. Doubtfire” in 1993. That was starring Sally Field, Robin Williams, and Pierce Brosnan. One of Anne Fine’s favourite books when she was a young child was this Enid Blyton’s book. Of course there were some other favourite books which she loved as like Anthony Buckeridge’s and Richmal Crompton’s books. One of interesting facts about her is that she never makes the plots of her book before starting. Everything is going with the flow. Those facts are totally interesting to know especially if you have read some of her books. You may also get inspired by her for some points including about her career, family, and others. Hopefully those 10 interesting facts about Anne Fine give you a bunch of ideas and inspirations.